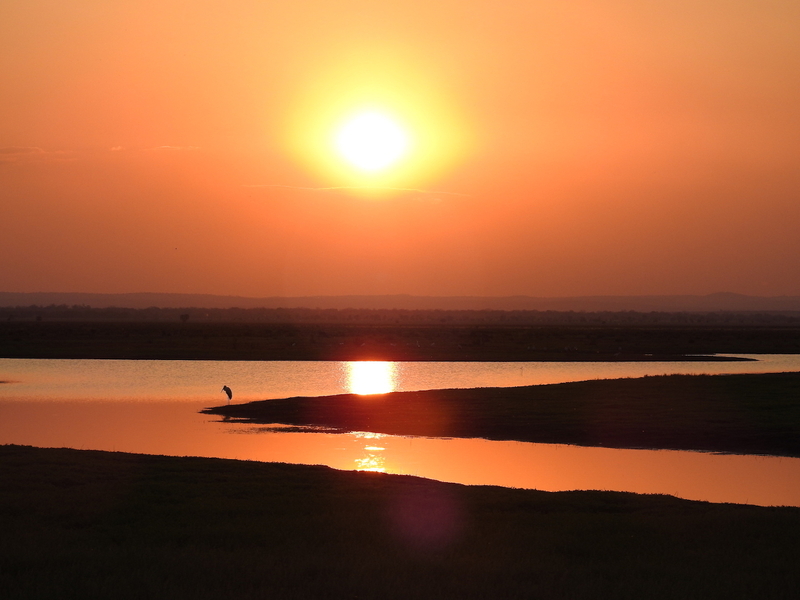 Sunset over the floodplain, Gorongosa National Park, Mozambique. Lab students involved in research: Lucy Baehren, Phillipa Hammond, Lynn Lewis-Bevan , João Coelho, Megan Beardmore-Herd and Jana Muschinski. First paper of the Paleo-Primate Project is out! Check it here!